Below are some comments about ABC-Swimming and ABC-Massage from our customers. Connor has always been a happy boy but he never slept very well (day or night) and had never slept through the night. When he reached 5 months old I decided to book some massage classes in an attempt to help with his night time sleeping not realising all the other benefits as well. Within a few days of me making massage a part of his bedtime routine he began to sleep through and was so much more relaxed when he slept. He still woke up during the night to play but was happy to settle himself back to sleep. All I have to do now is teach myself to go back to sleep in the early hours of the morning! I would recommend Denise and the Active Baby Company to any parent who would like to improve sleep routines or even just for overall well being and some extra bonding with your baby. I would highly recommend the Active Baby Company, and Denise in particular. I brought my six month old son along, who hates his bath, to the swimming classes. I now can’t get him out of the water. He loves it. It’s given him so much confidence in the water, and given me confidence with him. This is a must for anyone who will ever be in the water with their kids. The class is structured but not so rigid that babies of differing levels can’t get something out of every class. Denise takes time with each parent and baby and makes the whole experience personal, fun and rewarding for everyone. I’m so pleased we joined this class that I’ve already signed up for the next lot! Thanks ABC! As a non-swimmer I was nervous about attending classes but wanted my baby to have confidence in the water & learn to swim. 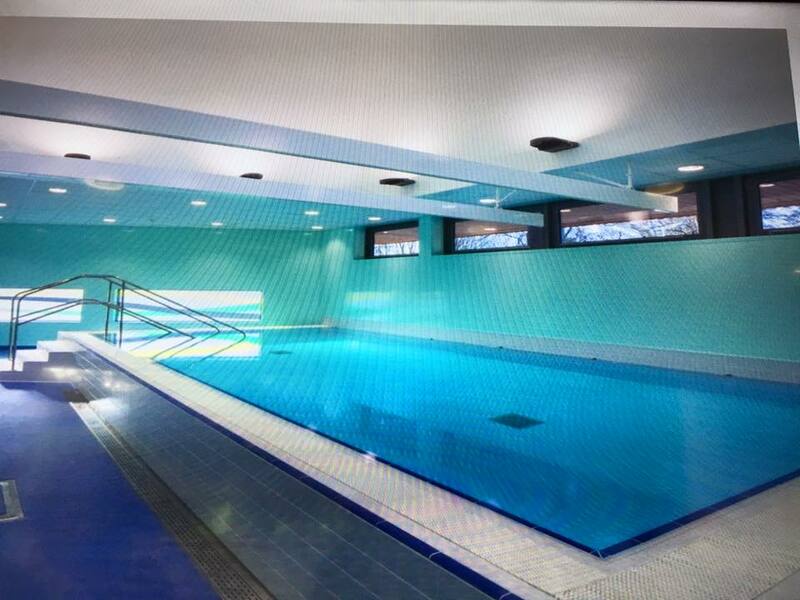 The swimming classes are excellent and enjoyable and I feel safe. If there is anything I do not feel comfortable doing I don’t feel pressured and can just sit out that exercise if I choose. A fantastic, fun introduction to swimming which my daughter loves! Highly recommended. Thoroughly enjoyable and great for the social aspect and an opportunity for meeting others. Excellent course and Elliott really enjoys it too, it also helps him sleep! Priceless!! My daughter has been swimming with ABC since she was 12 weeks old. Just shortly before her second birthday she broke her arm and was out of the water for about 14 weeks. She lost all water confidence, and both Denise and Rachel did everything possible to help her. Their perseverance paid off and she is now totally at home in the water. She was never rushed, never pushed to do anything she wasn't happy to do, and was treated individually all the way. I couldn't have asked for more from them, and their dedication and professionalism mean I have NO hesitation in recommending them to anyone and everyone. 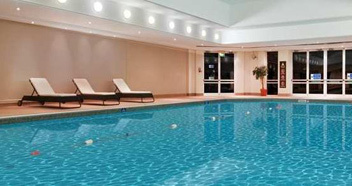 I've taken both of my children to swimming lessons with ABC, and I cannot recommend Denise and her team highly enough. The teachers are brilliant, and really get to know each child's wants and needs. There's a real personal touch. I'm actually gutted my daughter is now too good to carry on with ABC, and has to move on! Both my kids have learnt to swim with active baby company and have loved all the teachers they've been taught by. 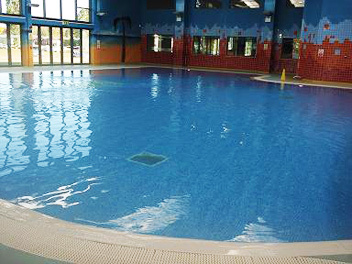 The classes were a great way to spend time with my two when they were babies and when they got older, and were in the solo classes, it's been great to see them have fun in the pool. I recommend Denise and the team to everyone I can, I just wish she taught big kids too! My daughter swam with Denise since she was a few weeks old and has just "graduated" at age 7. I cannot recommend ABC highly enough or praise Denise and the teachers enough. My daughter went from screaming when she touched the water to being able to swim like a fish! Amazing classes with wonderful teachers. So sad she had to move on but you've taught her so much and I'm so grateful! Great class for little ones when first introducing them to swimming. My little one started at 12 weeks and I can see her grow with confidence each time we get in the pool. Both Rachel and Denise are great teachers who are very patient and supportive. Each session is enjoyable and just the right amount of time too. Where do I start?! We think that Rachel is great! She is such a wonderful swim teacher who makes the lessons fun for the children. My little one has so much confidence in the water and enjoys his lessons. I have learned lots of great techniques to take with us when swimming on our own. Thank you to all at ABC for running such a warm, friendly and lovely company. When the time comes for us to have an addition to our family, we will most certainly be joining you again! Our daughter loves her swimming lessons with Denise and is clearly improving in her ability and confidence week after week. My son has had lessons with ABC since 3 months old, he loves them and so do I. Great friendly instructors would highly recommend. Me and my kids both love these swimming lessons. 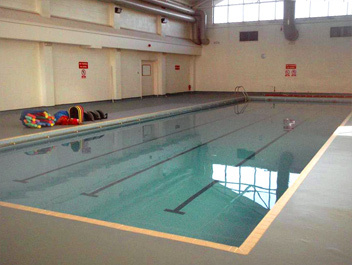 The pool is quiet and we often stay to use the soft play afterwards (billing). Even when very young (12wks) and not so keen on the water the teachers are flexible and find something they enjoy. My favourite week is the pirate party!